Representing an often overlooked population in social work literature, this book explores the experiences of LGBTQ youth as they navigate the child welfare system. Adam McCormick examines the entirety of a youth’s experience, from referral into care and challenges to obtaining permanency to aging out or leaving care. Included throughout the book are stories from LGBTQ youth that address personal issues such as abuse, bullying and harassment, and double standards. 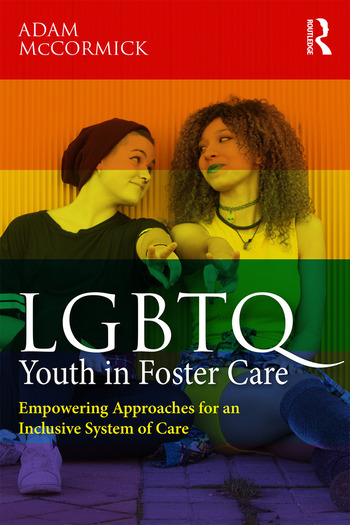 Filled with resources to foster resilience and empower youth, this book is ideal for professionals who are hoping to create a more inclusive and affirming system of care for LGBTQ youth. Adam McCormick, PhD, MSSW, is an assistant professor of social work at St. Edward’s University. He teaches courses in child welfare and social work with families.